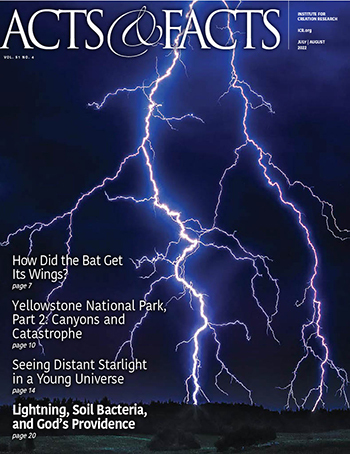 ICR's popular Acts & Facts monthly news magazine contains articles and information of current interest dealing with creation, evolution, and related topics. Current and past issues can be read online, and you can sign up to receive future issues, all for free. 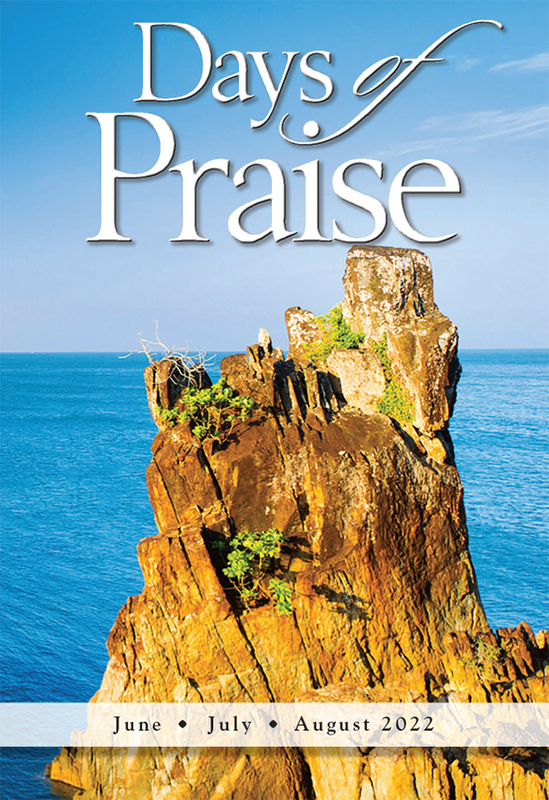 With your free subscription comes Days of Praise, a daily devotional providing real biblical "meat" to strengthen and encourage the Christian witness. Already have existing subscription? You can renew or make a change.